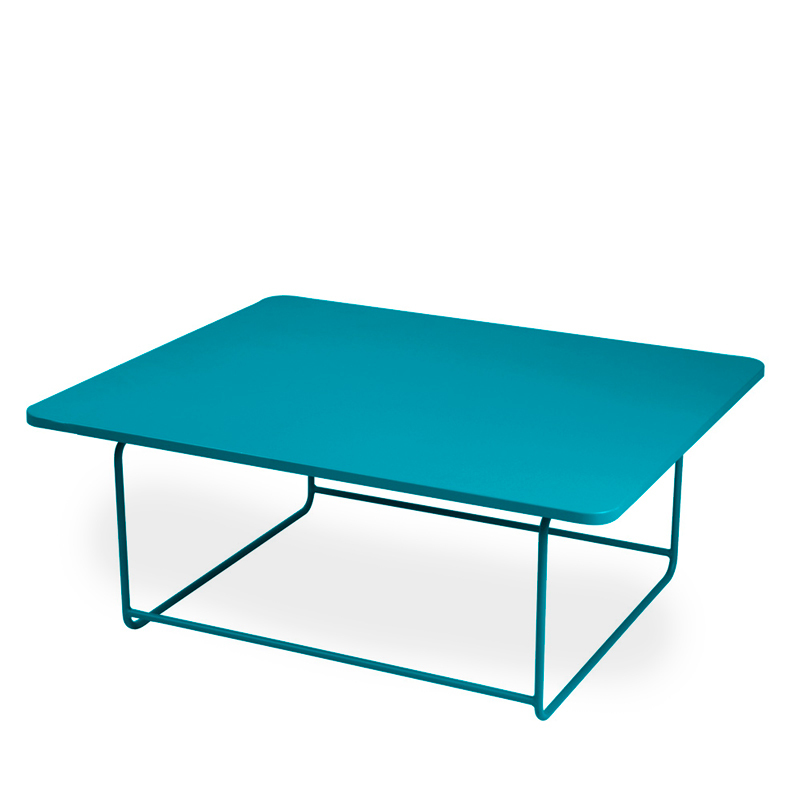 Really light metal coffee table made by aluminium tube frame and lacquered steel table top. Hot a high UV protection for outdoor use. Available in 23 different colours.